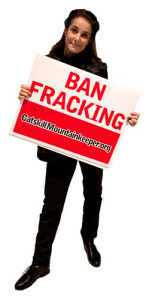 New Poll Shows Clear Majority of New Yorkers Oppose Fracking! 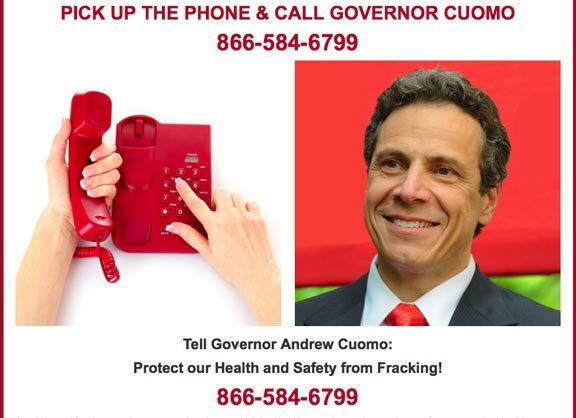 The day after DEC Commissioner implied the state could miss a regulatory deadline that could extend New York’s moratorium on fracking. Anti-fracking activists are keeping the pressure on. Joe Martens, DEC Commissioner, said the DEC won’t finalize fracking regulations without the state’s health review being complete. If it isn’t complete in time for the February 13th deadline, a decision on fracking could be delayed for months. 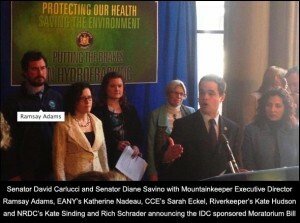 Tuesday, the activists said the health concerns should keep Governor Cuomo from allowing one well to be fracked in the Southern Tier. “Our waterways are interconnected in the ground, just as they are on the surface. The industry can not keep it’s claim to keep toxic chemicals under ground and keep them in one place. 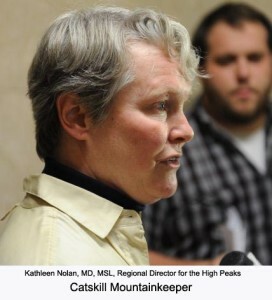 They can’t do it,” said Dr. Kathleen Nolan of Catskill Mountainkeeper. The activists criticized Cuomo for what they call a secret health review. But according to energy in depth, an industry-funded group, health stats from communities surrounding the Barnett Shale in Texas show rates of cancer, heart and respiratory disease decreased from 2000-2008, possibly due in part to revenue from drilling giving more people access to health care. 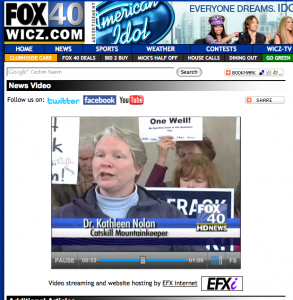 WATCH DR. KATHLEEN NOLAN FROM MOUNTAINKEEPER ON FOX 40. Among the more than 1,500 anti-fracking advocates who descended upon the Capitol for Gov. Andrew Cuomo’s State of the State address was actress Debra Winger, a longtime Sullivan County resident. The three-time Academy Award nominee, who won critical acclaim for her roles in films like Terms of Endearment and Shadowlands, was one of Hollywood’s biggest stars before she pulled back from the limelight in the mid-’90s to write a memoir, teach at Harvard University and concentrate on her family. No stranger to politics, Winger, who famously dated Bob Kerrey for several years when he was governor of Nebraska, has long been a champion of progressive causes. City & State Editor Morgan Pehme pulled Winger aside in the Empire State Plaza to speak with her about hydrofracking. In a legislative budget hearing on public health and Medicaid spending, state lawmakers pressed Shah for details on when the department’s findings would be public. Shah began his review in September at the request of the Department of Environmental Conservation, which itself has been reviewing the environmental effects of fracking since 2008. But little about the review has been revealed, and Shah previously declined to discuss it while the analysis was in progress.